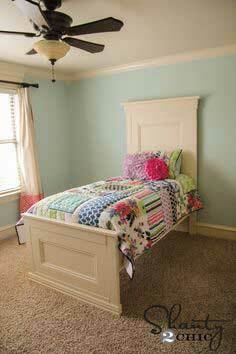 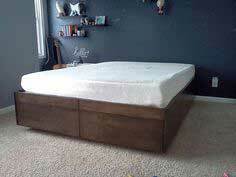 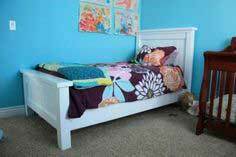 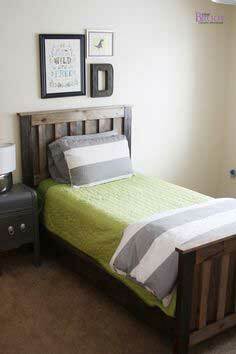 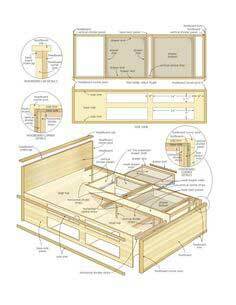 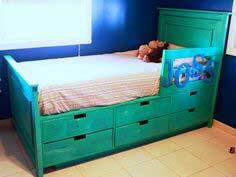 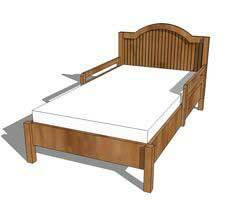 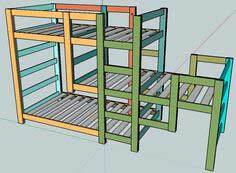 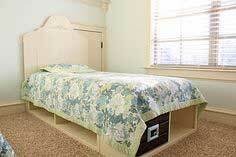 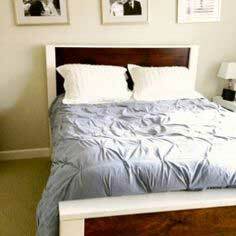 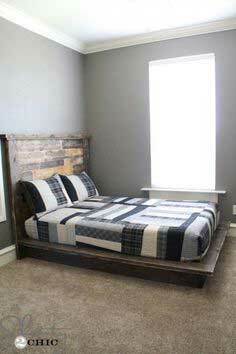 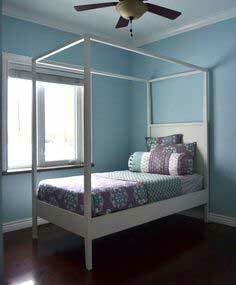 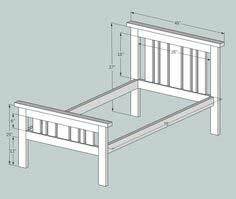 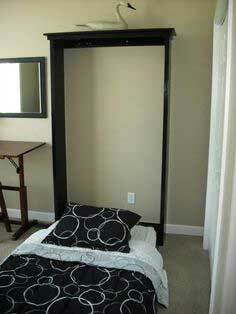 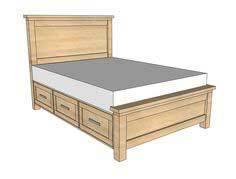 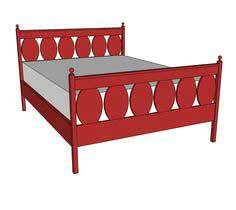 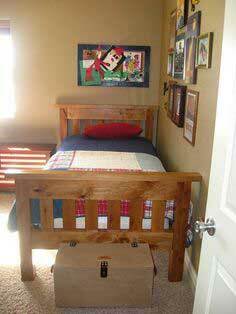 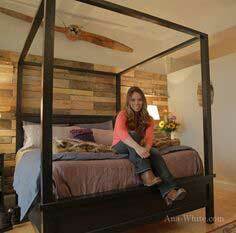 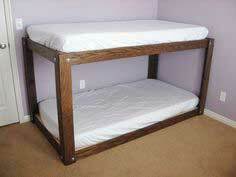 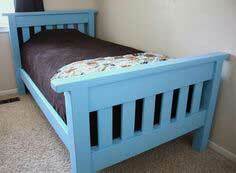 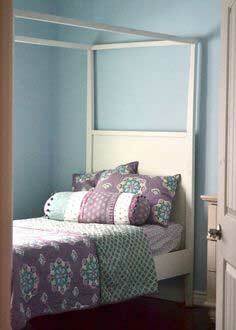 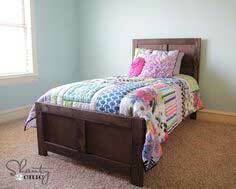 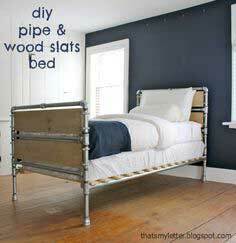 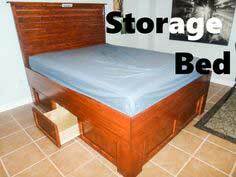 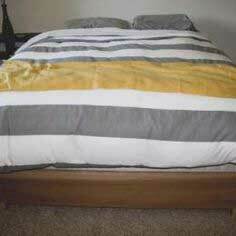 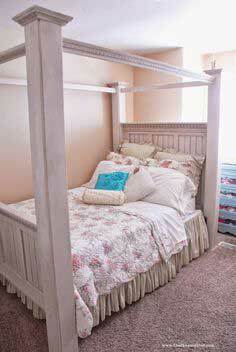 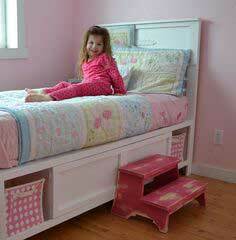 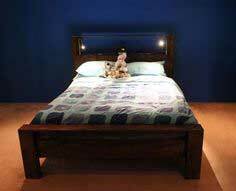 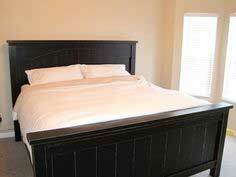 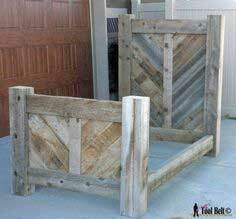 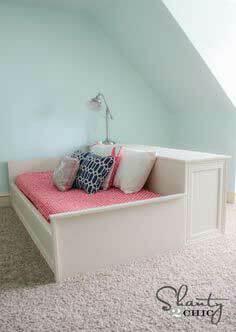 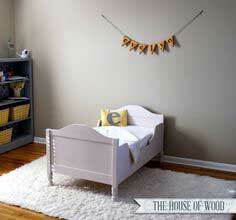 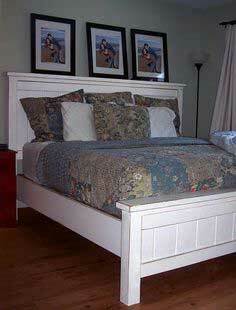 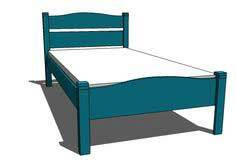 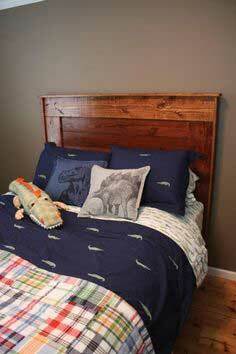 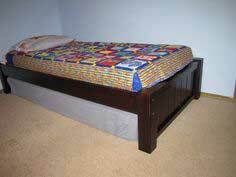 Building a bed can be a great beginner's woodworking project. 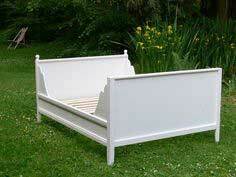 You'll find loads of easy, uncomplicated beds that are made with simple tools and can be built quickly. 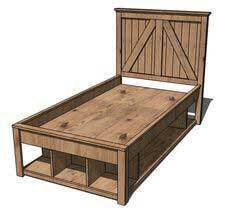 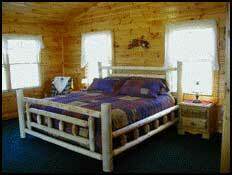 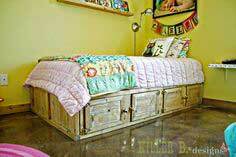 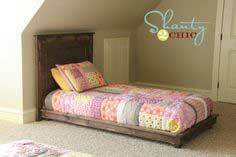 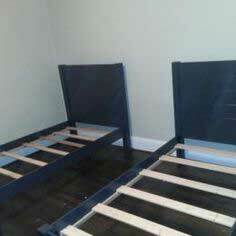 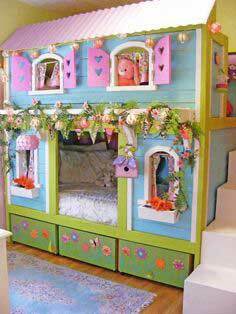 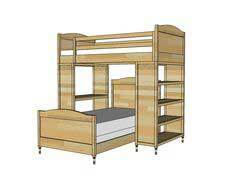 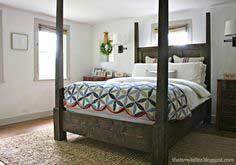 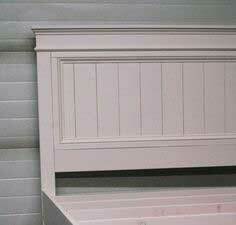 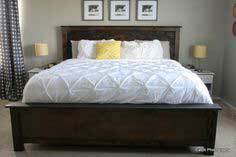 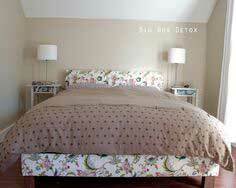 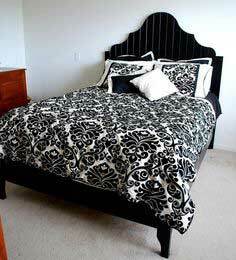 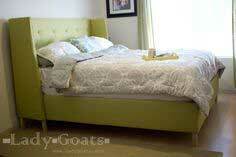 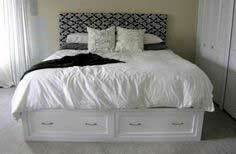 You'll also find some beds that are a cabinetmaker's dream and would make a tremendous wedding gift. 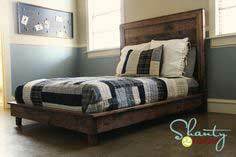 Choose from hardwoods, pine, reclaimed lumber or even plumbers piping and fittings to build a practical and satisfying project you'll enjoy for years. 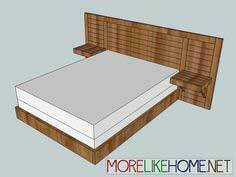 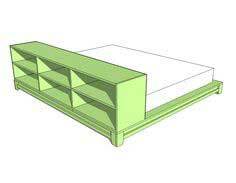 Whatever size, shape or style bed plan you've got in mind, you're sure to find one among this huge collection. 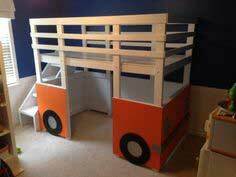 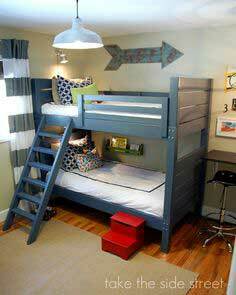 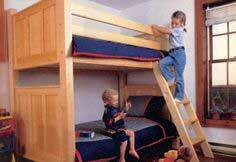 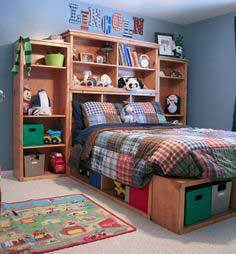 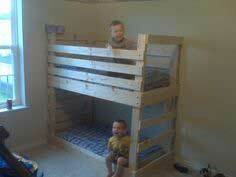 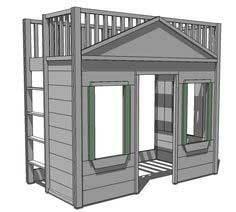 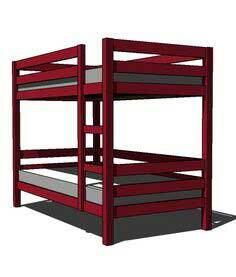 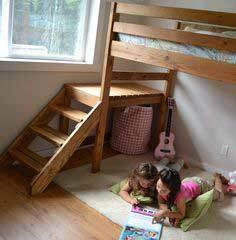 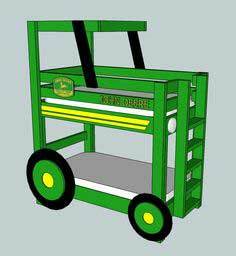 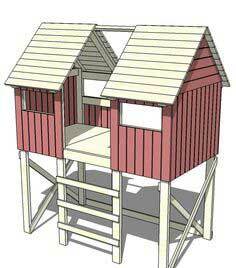 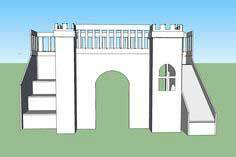 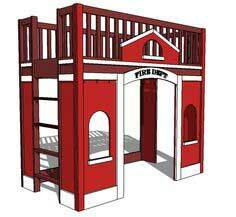 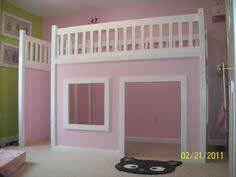 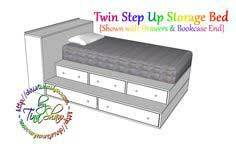 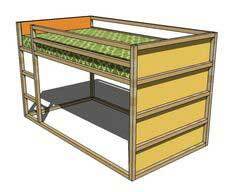 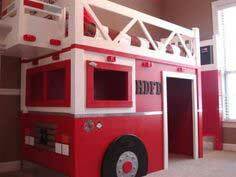 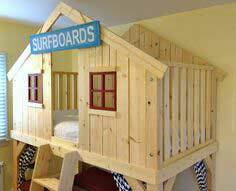 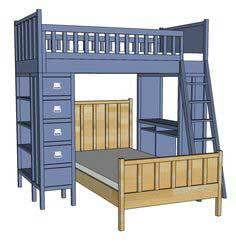 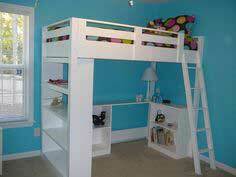 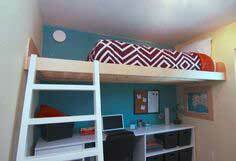 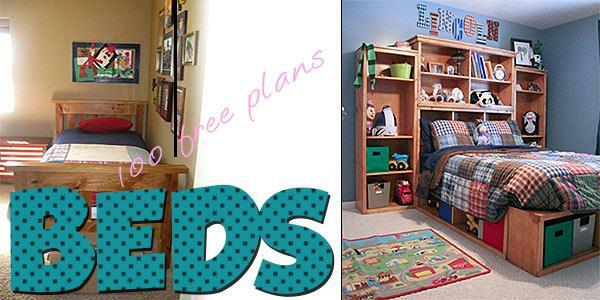 You'll find everything from simple slat beds to a fully enclosed castle or a fire truck bed. 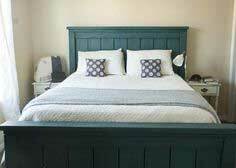 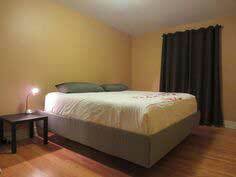 From twin to king and trundle to bunk, you'll find it here.